Jugglers has been at the forefront of the design and installation of public art and murals in Brisbane since around 2005. 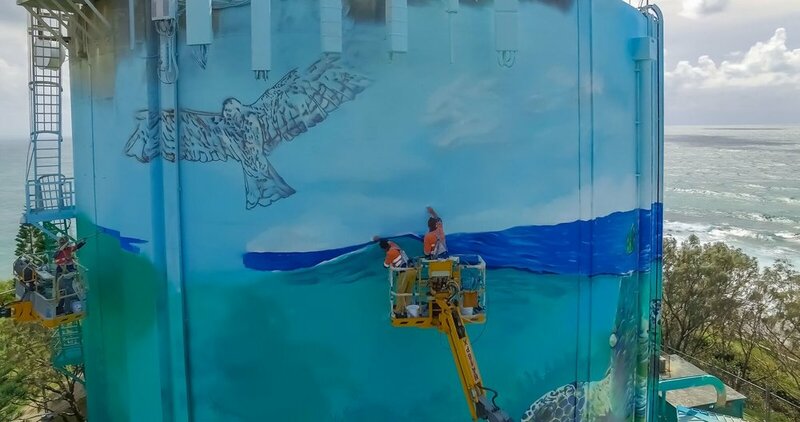 Based around our passion for the art form that the murals have developed from, our engagement has been with local and state government entities, and the corporate sector. Collaborating with Queensland Rail, we began with Platform 9 at Roma Street Station, moving on to Platform 1 at Central. 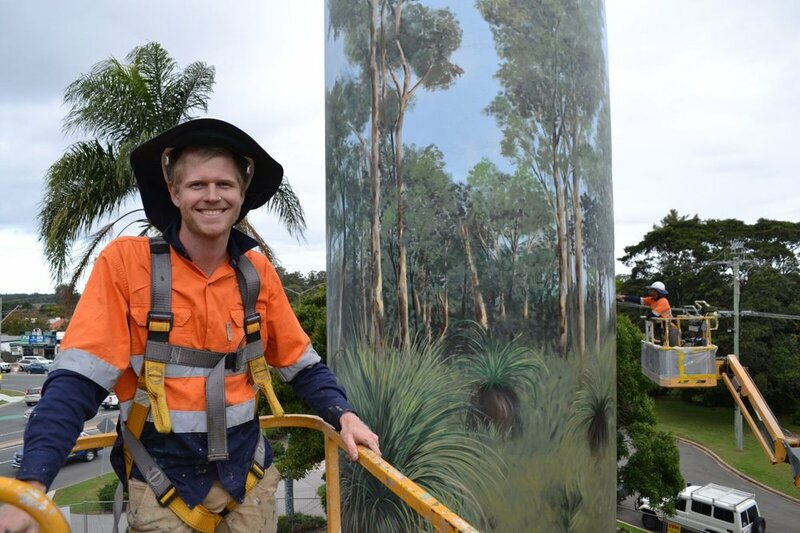 From there we have expanded to work with Brisbane City Council on “The Walls and Colours Project”, Unitywater on the Perigian, Point Cartwright and Kallangur Water Towers and the Queensland Government on the "G20 Cultural Program". 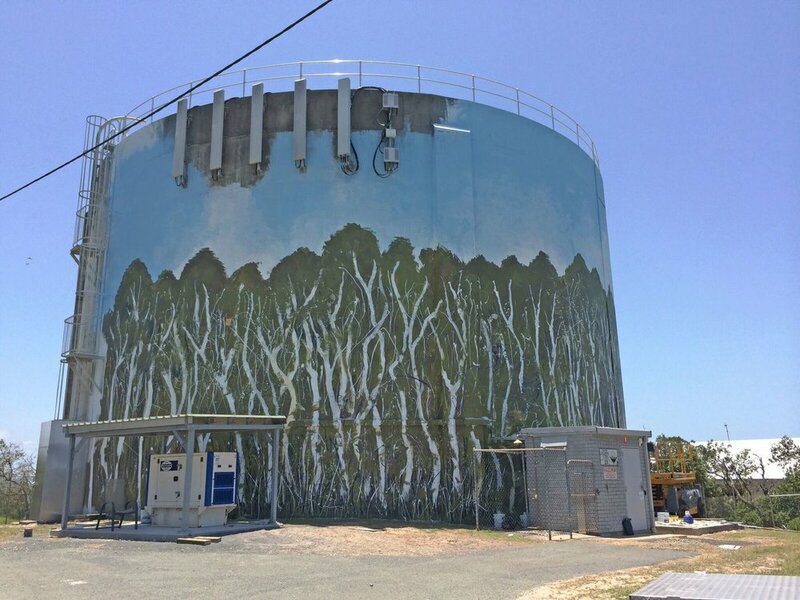 Our mural projects have included a range of artists and we have recently been contracted to Unitywater for their long-term water tower beautification program. Jugglers has now ceased this aspect of its operations with a number of vibrant and talented organisations, artists and collectives taking on the mural project activities around Brisabane and beyond.